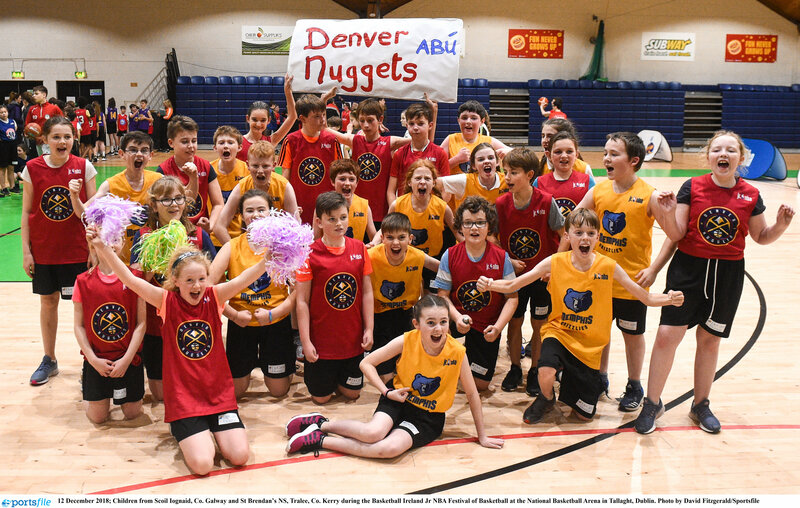 IT'S HULA HOOPS NATIONAL CUP TIME! 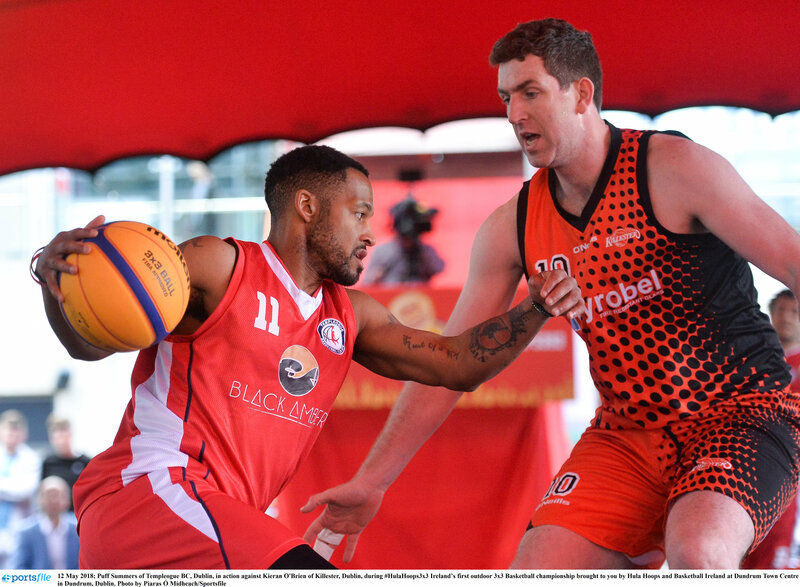 Second Hula Hoops 3x3 Championships to tip off in Bray .. 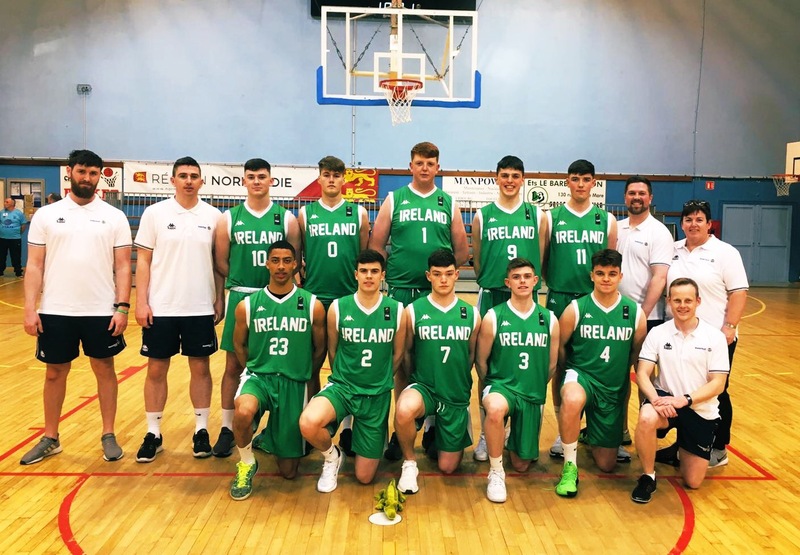 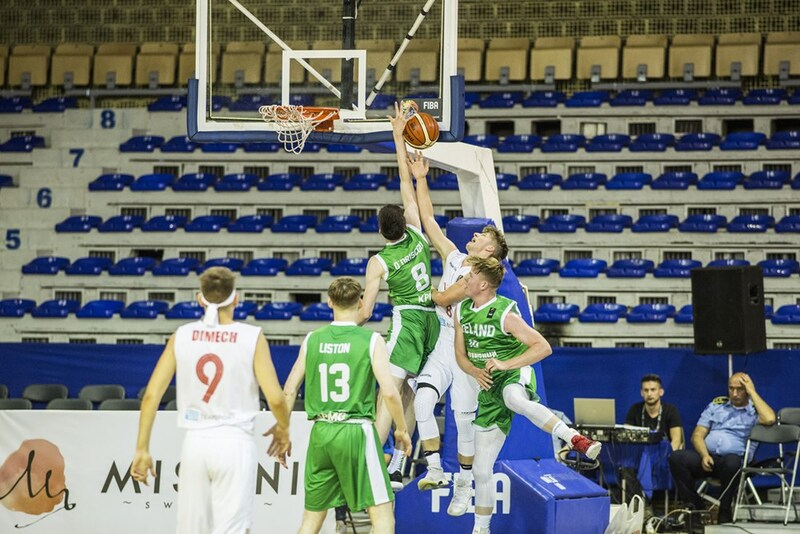 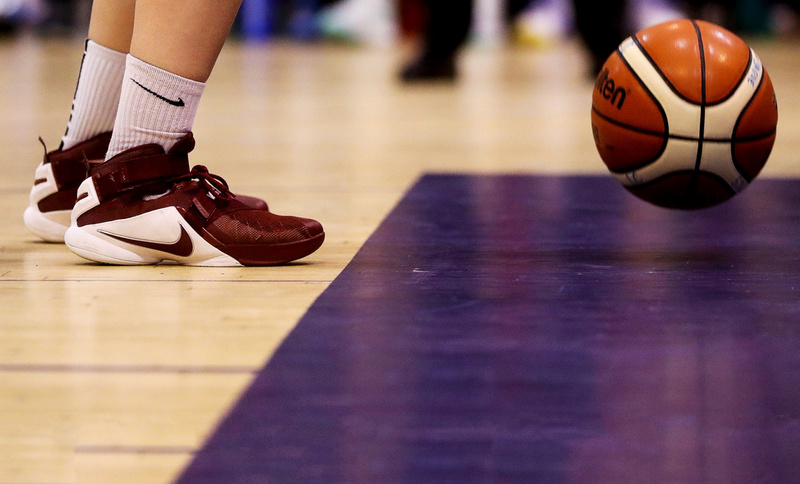 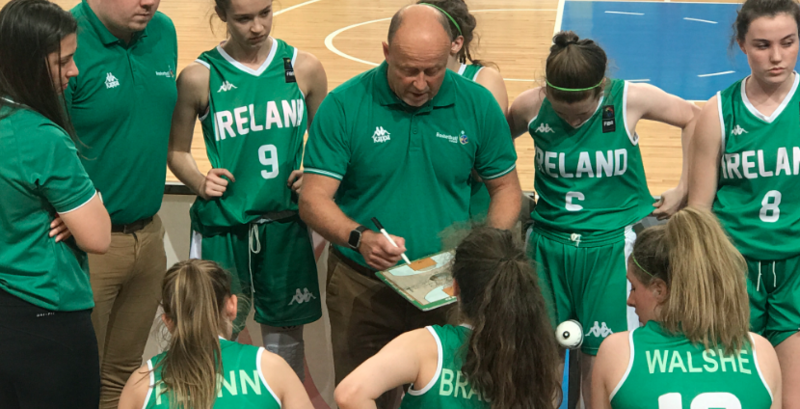 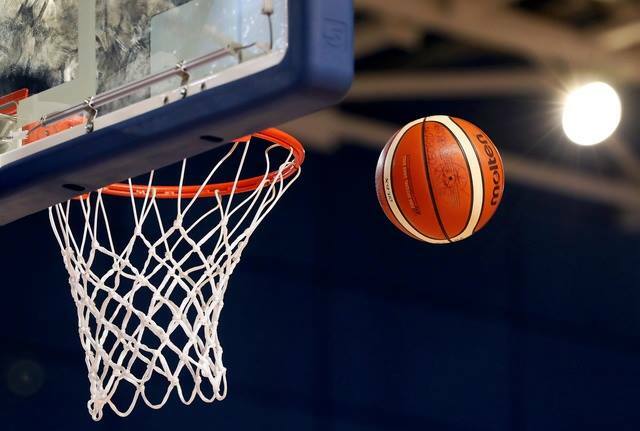 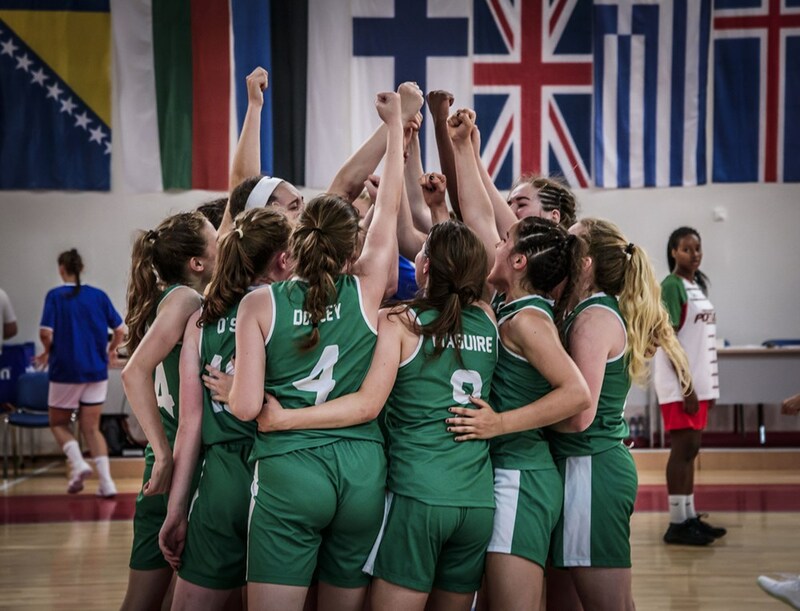 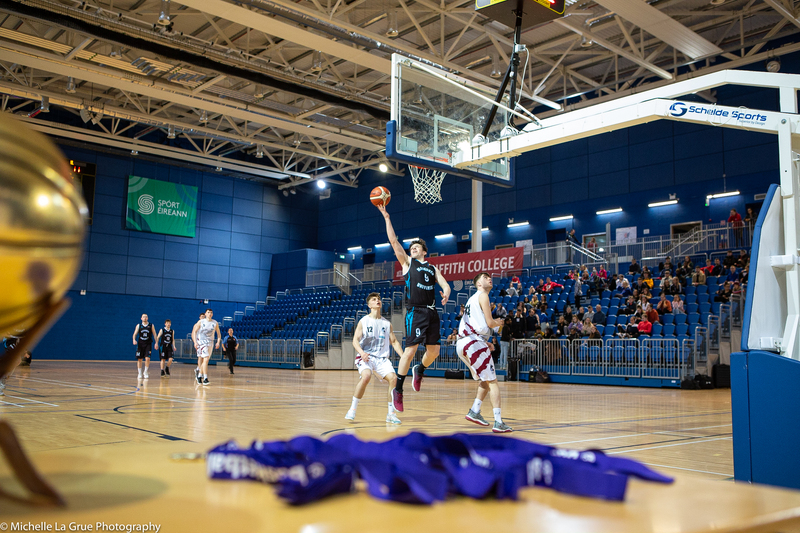 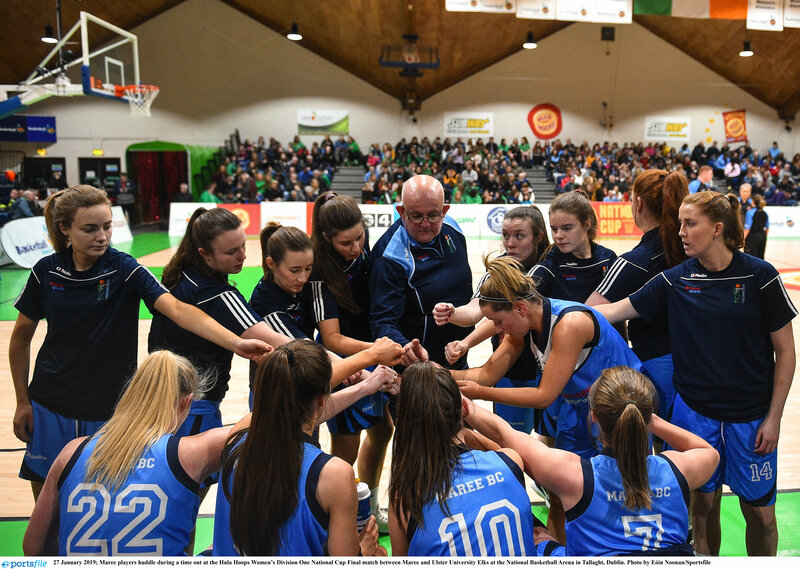 Final panel of 12 announced for Ireland Under 16 women'..
2018/19 Basketball Ireland Player and Coaches of the Ye..
Basketball Ireland launches second year of Jr. NBA Leag..
2018/19 National Draw Winners Announced!